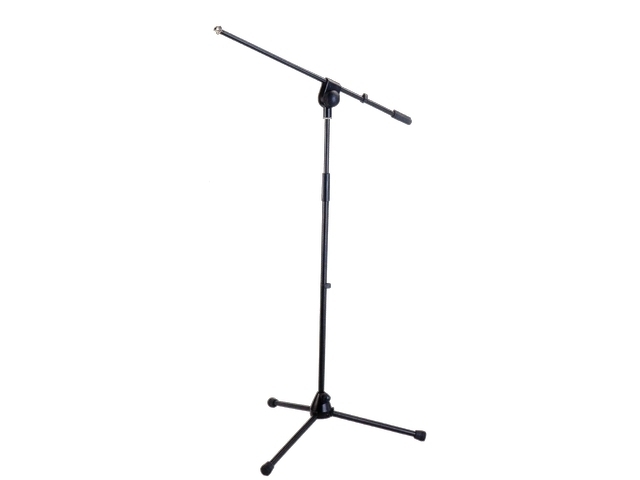 The classic boom microphone stand widely used by bands or performers on stage or in studios. 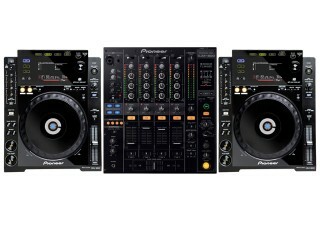 SKU: CDJ2000. 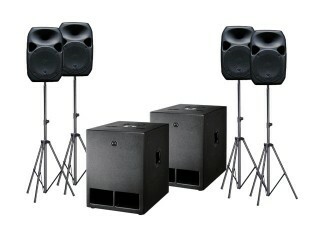 Categories: PA System, Speaker Hire, DJ Equipment Hire. 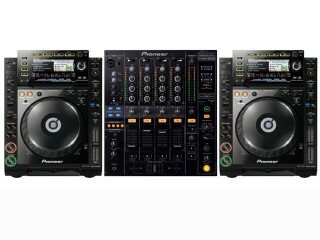 SKU: DUO-P-M. Categories: PA System, Speaker Hire, DJ Equipment Hire. 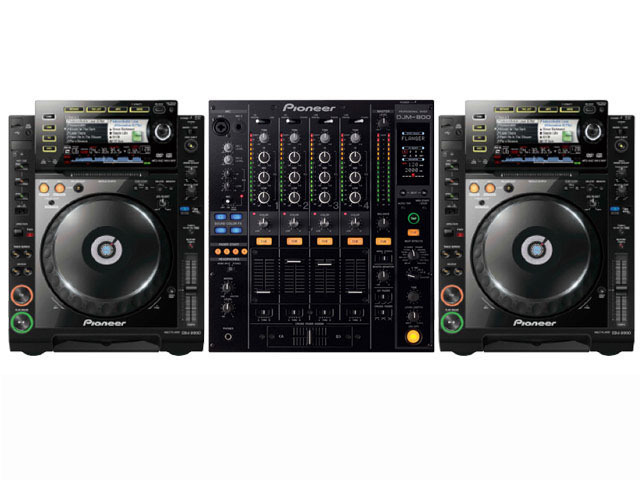 SKU: CDJ2K-P1. Categories: PA System, Speaker Hire, DJ Equipment Hire. SKU: SA12-850-P. Categories: PA System, Speaker Hire, DJ Equipment Hire. 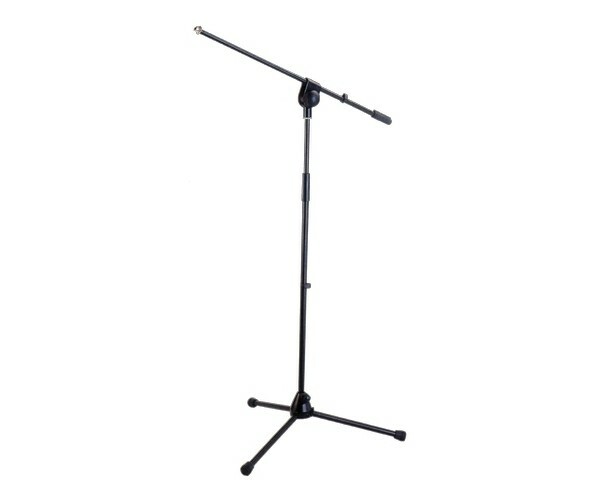 SKU: PPAL. 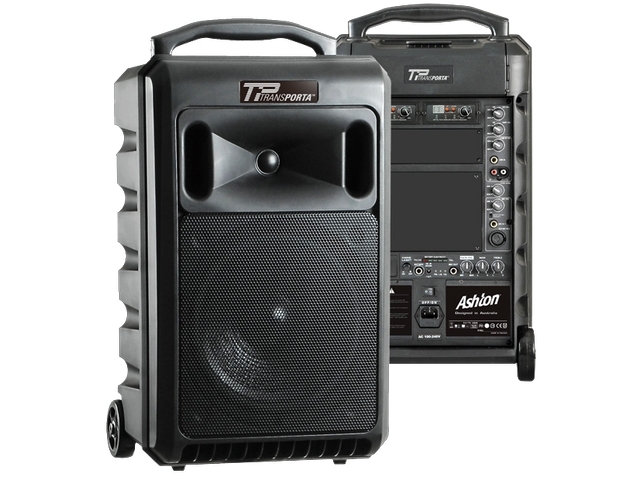 Categories: PA System, Speaker Hire, DJ Equipment Hire. 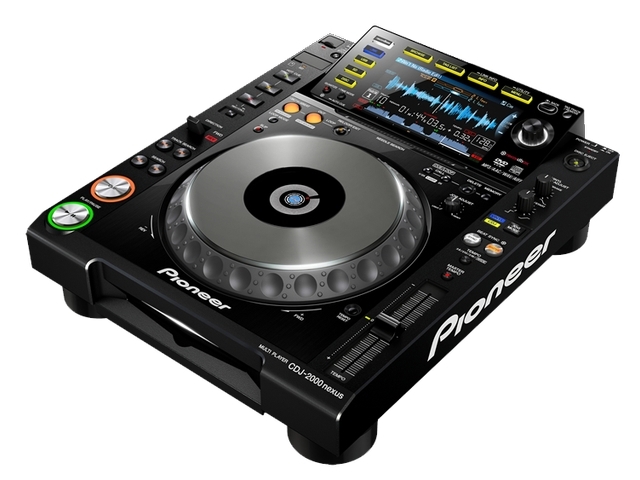 SKU: CDJ900-P1. 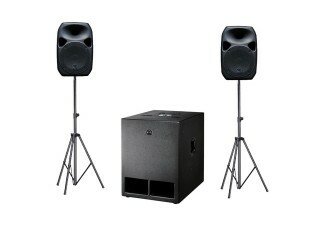 Categories: PA System, Speaker Hire, DJ Equipment Hire. 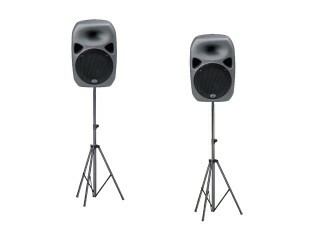 SKU: SA12-1050-P. Categories: PA System, Speaker Hire, DJ Equipment Hire. SKU: SA12PACK1. 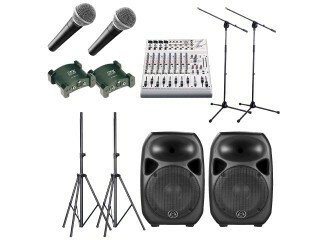 Categories: PA System, Speaker Hire, DJ Equipment Hire. 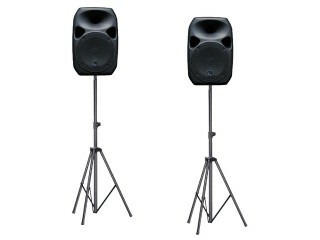 SKU: SA15PACK1. Categories: PA System, Speaker Hire, DJ Equipment Hire.